You'll be calling all of the shots with the new 2019 Kia Optima at your beck and call. The new Optima offers drivers a strong engine with a lot of power, up to 185-hp to be exact. 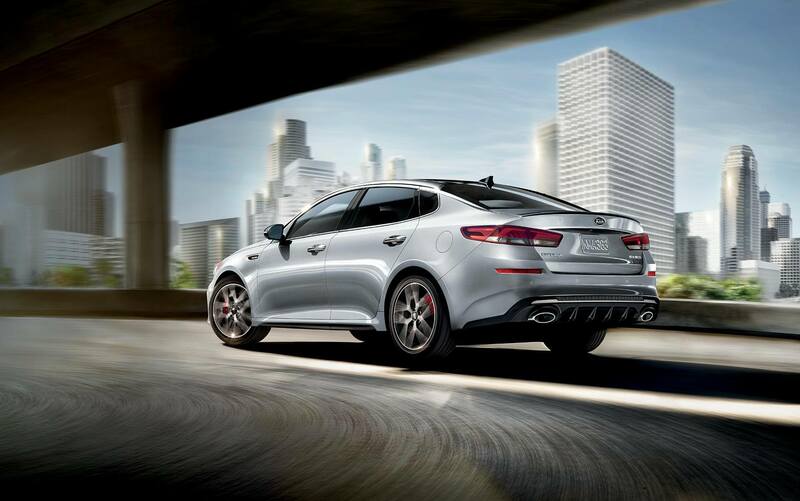 The new advanced Optima also offers Kingsport drivers with a combined fuel economy that reaches up to 31-mpg. There's something different about the new Optima, you'll see it as soon as you step inside. Schedule a test drive with our Kia dealership in Kingsport, TN and see why Johnson City drivers are all raving about the Optima! With the new Kia Optima, you can explore. The various systems and technologies in the new Kia Optima make it easy to access your favorite applications. How could you not be entertained with access to Android Auto and Apple CarPlay? The new Optima is better than the rest because it gives you options with the UVO on a 8" Touch-Screen Display. You can easily listen to your favorite music through the six-speaker system while noticing everything that's behind you with the Rear-Camera Display. Technology is all around you in the new Optima, that's what makes it a fantastic piece of machinery! With systems like Rear Parking Assist, you just cannot go wrong. You can also follow through with Lane Change Assist and Rear Cross-Traffic Alert Systems! 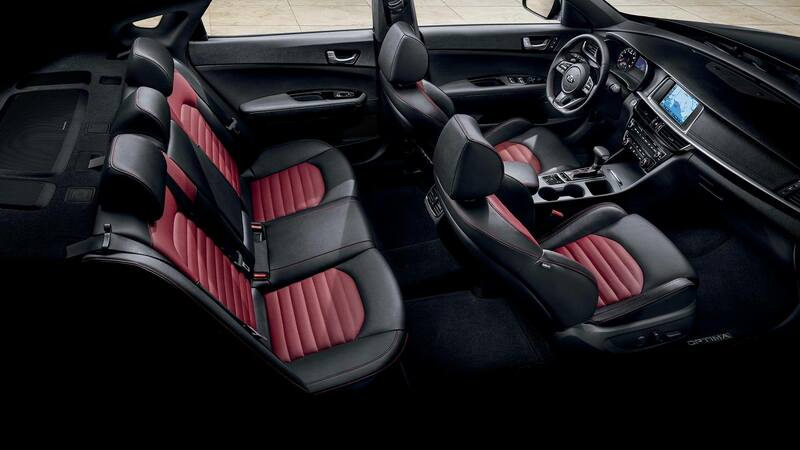 It's safe to say that the new Kia Optima offers the optimum amount of protective features inside the cabin. You can truly experience peace of mind in a vehicle this well-designed. With access to the Dual Front-Seat Mounted Side Airbags and Front Seat-Belt Pretensioners, anything and everything is possible. Electronic Stability Control and Hill Start Assist will keep you from tumbling down mountains. You can count on your Optima's handling with the help of various sensors and cameras. Your new Optima is always working to keep you and your passengers extremely safe. Tennessee drivers love the new Optima because it's ready for anything. Are you? Test drive the new Optima today and find out.